Understanding the role of fascia in healthy movement and postural distortion is of vital importance to bodyworkers and movement therapists. 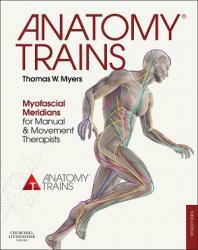 Anatomy Trains: Myofascial Meridians for Manual and Movement Therapists presents a unique âwhole systemsâ view of myofascial/locomotor anatomy in which the bodywide connections among the muscles within the fascial net are described in detail for the first time. 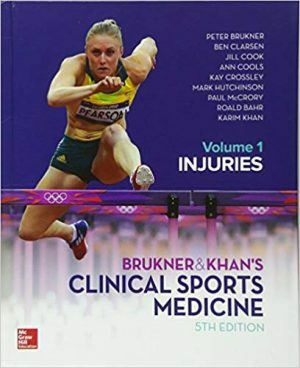 Using the metaphor of railway or train lines, Myers explains how patterns of strain communicate through the myofascial âwebbingâ, contributing to postural compensation and movement stability. 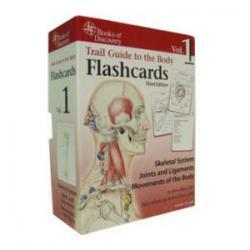 Written in a style that makes it easy to understand and apply, Anatomy Trains provides an accessible and comprehensive explanation of the anatomy and function of the myofascial system in the body. 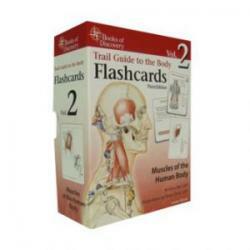 The DVD ROM in the back of the book contains video of techniques, Anatomy Trains-based dissections and computer animations of the myofascial meridian lines.